Cedar River Nature Sanctuary, MNA’s second sanctuary in Antrim County, contains two forested community types - conifer swamp, and northern mesic forest. This peaceful sanctuary is accessible in all parts. The Cedar River Sanctuary totals 80 acres and was acquired in four transactions over 30 years. Dora S. and Ramona Lee Morgan made the initial donation of 77 acres in 1971. A 0.9-acre addition was purchased in 1974, a 1-acre parcel was donated in 1997 by Donald and Mona Graham, and a 1.1-acre parcel was donated by the estate of Edward Kussaba in 2001. The sanctuary’s namesake, the Cedar River, and the surrounding wetlands form the main hydrological feature of the sanctuary. 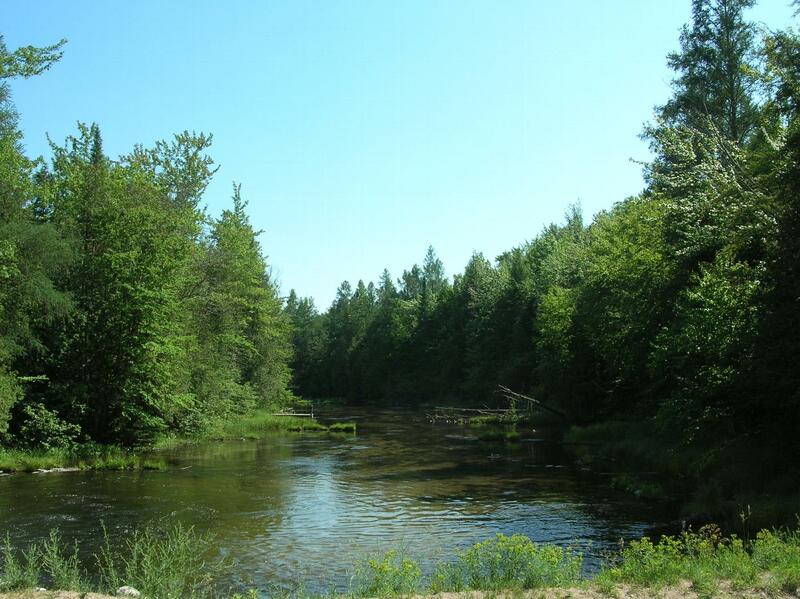 The Cedar River is a high-quality classic cold water stream which flows into the Intermediate River, which in turn is part of the Elk River Chain of Lakes watershed in the northwestern Lower Peninsula. 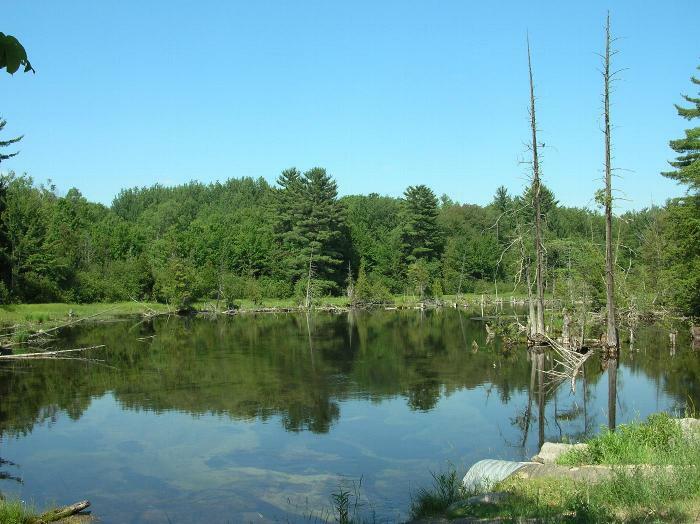 The sanctuary is also on the edge of the Jordan River Wilderness Valley, owned by the State of Michigan. Cedar River Nature Sanctuary is also one of the few places where both species of spring beauties can be found; the northern variety is taller with broader leaves. Another highlight of the sanctuary is a hiking hill on the western side, which provides a nice overlook in the winter. The sanctuary is beautiful during all seasons, with wildflowers in spring, beautiful fall colors, and a lovely winter overlook. Please note that fishing is not permitted at Cedar River Nature Sanctuary. 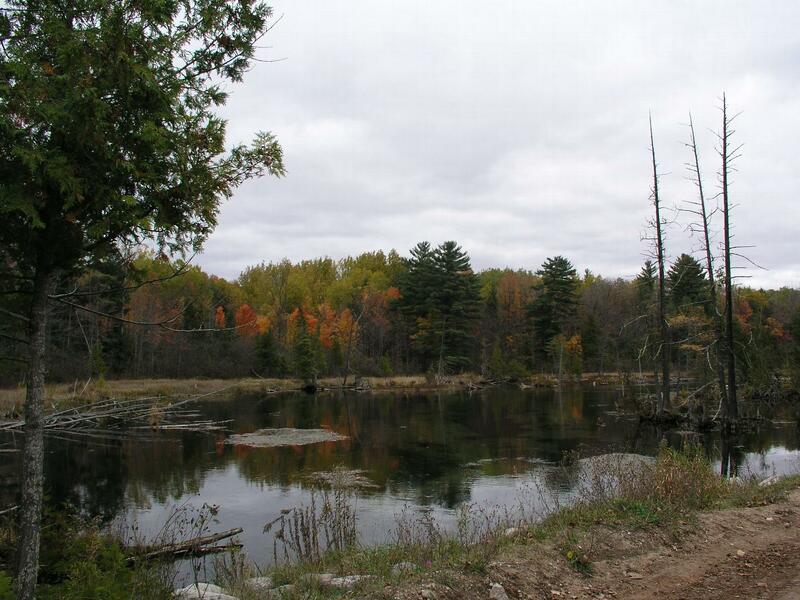 The sanctuary is located in Antrim County, off Cedar River Dr, northwest of Mancelona.